Living abroad is exciting and fun. But some things can be difficult to adjust to and from time to time you may want to get in touch with people from "back home". There are a number of institutions that organise meetings, offer information and advice or just help you getting in touch with the English speaking community in Munich. Also as a non-German citizen your home country's consulate is your premier source of help and advice as well as the place you have to go to to vote or renew your passport. All these institutions in Munich are there for you, so go ahead and find out about their services. The American, British, Canadian and Irish Consulates in Munich provide a full range of consular and passport services for their citizens in the state of Bavaria. Check out their sites for more information on contact, opening hours and current activities. These institutions organise lectures, seminars, theatre plays and talks in English. As a visitor you can use their libraries, usually a choice of English language newspapers and videos and online research tools. They are a meeting point for the English speaking community in Munich as well as a place to get in touch with the locals interested in your home country. There are a number of situations where you might want to use services in your mother tongue. Here are helpful links. If you miss some of the products from back home, these shops might be able to satisfy your needs. Huge choice of English books, mainly history and politics, travel and fiction. Longing for peanut butter or chocolate chip cookies? These and a ton of other typical American products are sold here. Good source for English technical books in Munich. Clothes, food and drinks imported from the green island. Very british! Products for the home and culinarian specialities. 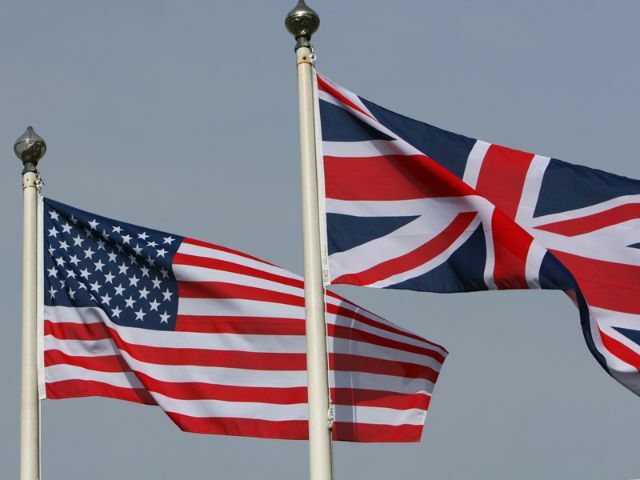 A good selection of English books; orders British and American books. A large number of clubs, circles and informal meetings have been established in Munich in order to bring together English native speakers and Munich locals. If you want to meet new people, engage in international understanding or just share a unique hobby, you should try to contact one of the following. Natives from Britain, the US, and all other English-speaking countries meet every Sunday at the "Steinebacher" (Kulturcafe) directly at the S5-Steinebach, 7:30 pm. Call +49 (0)8153 99 04 59 for information. Call +49 (0)8131 928 22 for information. Meetings: 1st Friday of every month at 8 pm. Ireland, Irish culture and things Celtic. Deutsch-Kanadische Gesellschaft, society for international cooperation, cultural and other events. Meetings: every 2nd Tuesday of month at 3 pm. Call +49 (0) 700 3684 8900 for more information. The city insider's lifestyle guide to Munich.